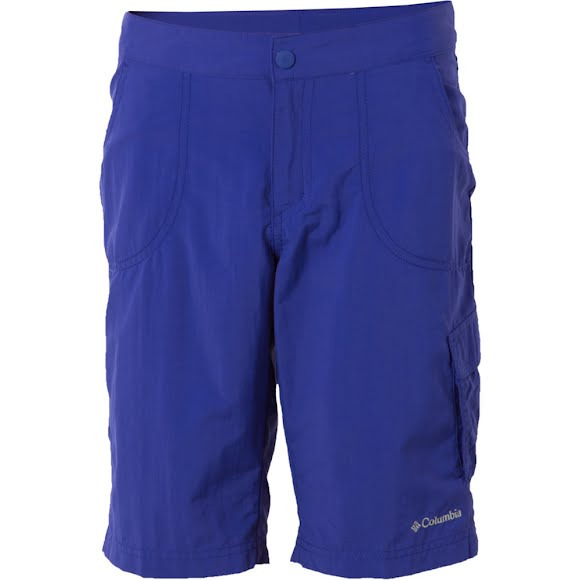 Ultimate style meets great performance with the girl's Weekend Water Knee Short from Columbia. This short features Omni-Shade UPF 30 sun protection technology. Ultimate style meets great performance with the girl&apos;s Weekend Water Knee Short from Columbia . This short features Omni-Shade UPF 30 sun protection technology.